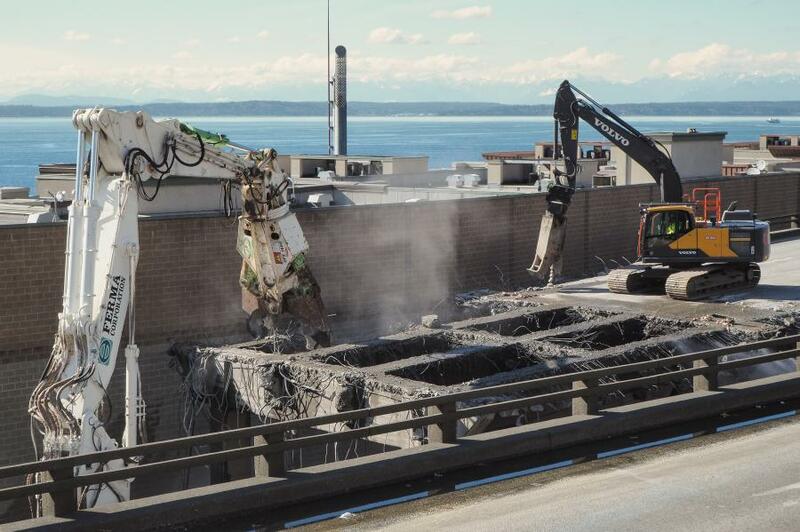 Now that Seattle's long-awaited SR 99 tunnel has opened to traffic, demolition of the Alaskan Way Viaduct can begin, moving the $3.3 billion, 30-project endeavor one step closer to the projected 2021 completion. Seattle celebrated the opening of SR 99 with a party for the public, including a fun run, bike race and walking tour of the tunnel — an opportunity 70,000 people signed on for. 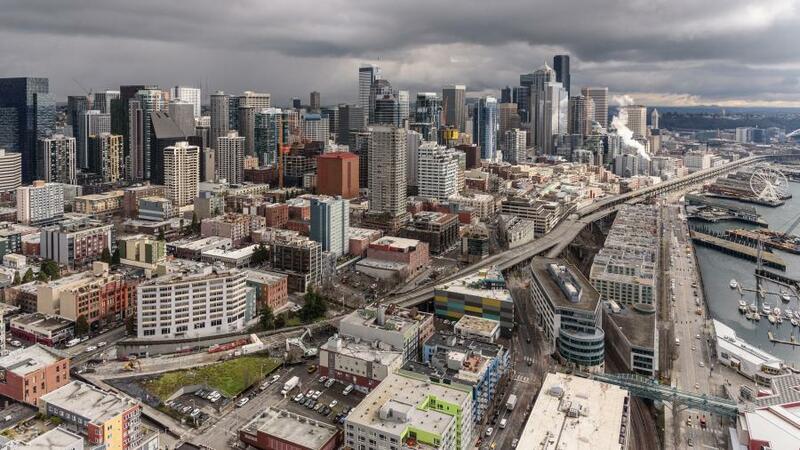 The Alaskan Way Viaduct Project has been in the works since 2009 when the Washington State Legislature voted to replace the waterfront section of the viaduct with a double-decker tunnel to be dug by a boring machine — soon dubbed Bertha, after Seattle's first female mayor Bertha Knight Landes. 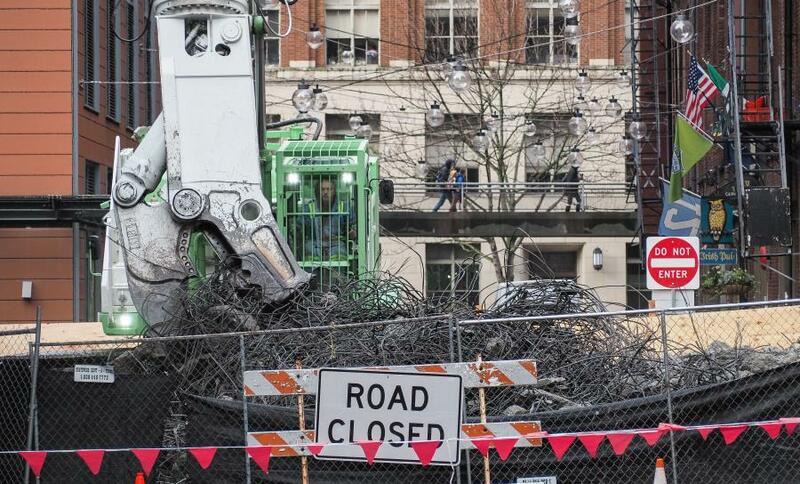 Tunneling began in July 2013, then came to an abrupt halt after Bertha broke down. It would be two years before tunneling could resume. Now commuters are adapting to new routes. The tunnel opened on a Monday morning in February, then the snow came. "Even though it was a snow day, there were 20,000 in it the first day, 60,000, the third," said Laura Newborn, project spokeswoman. "People got used to it very quickly. It's a very different experience with a lot of roads that changed along with the tunnel. We put out four videos on how to get around once the tunnel opened. The Viaduct had in-town exits and entrances; the tunnel exits and entrances stretch farther north and south. We built new roads around the exits and entrances and in two cases, roads that didn't even exist before. It's a very different commuting experience." 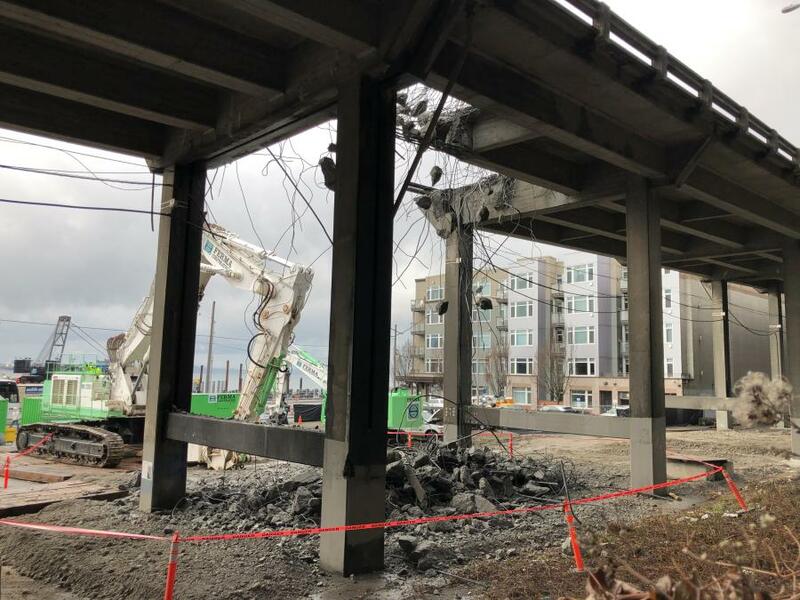 Demolition of the Alaskan Way Viaduct got under way in February and is scheduled for completion in six months. 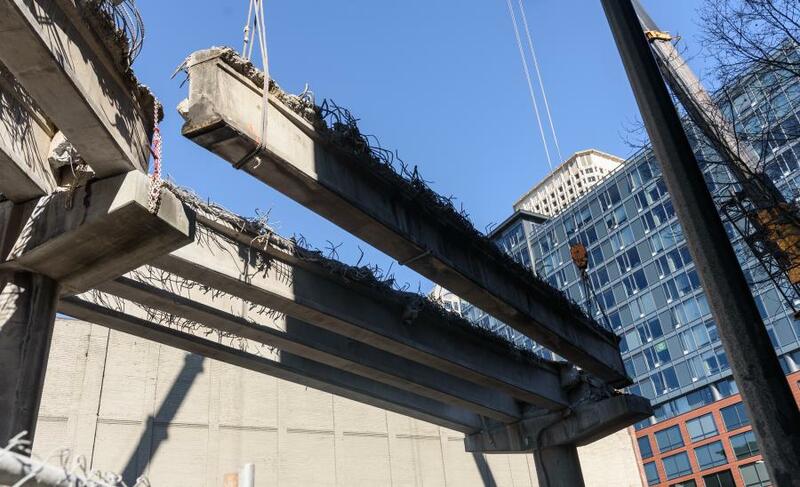 The old Viaduct along Seattle's waterfront will disappear in sections with mobile work zones in multiple locations. "What makes this unique is the proximity of the buildings and the massive grid of utilities that we're going to be protecting," said Dan Hemenway, project manager of Kiewit Infrastructure West Company. 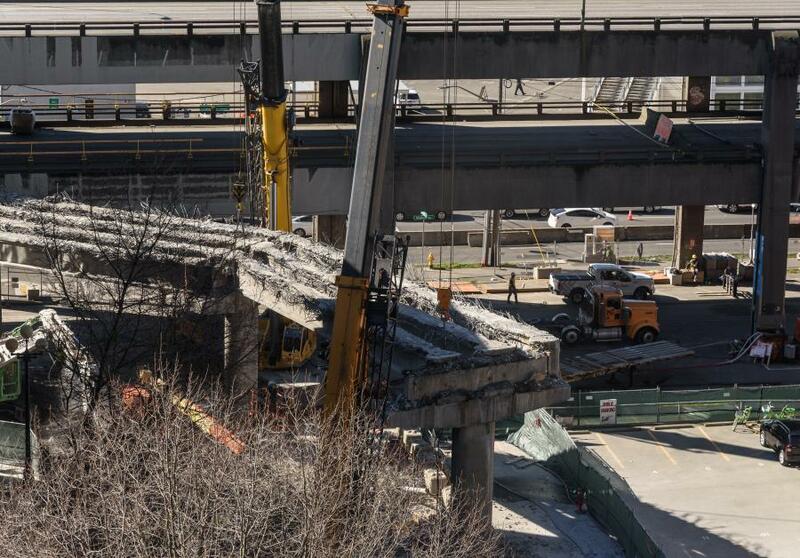 Demolition will start at the Columbia Street onramp north of Pike Street, then move north and south of Columbia. "The path is dictated by many, many factors, one of those being the upcoming projects at the completion of our work," Hemenway said. "Removing the viaduct on the northern end of the project will allow the waterfront projects to start at the completion of our work. We will have two to three blocks secured off at a time. We'll start with the top deck, then remove the lower deck. Following the lower deck, we'll remove the columns. This process is repeated throughout the double-decker Viaduct. Where we have buildings five feet within the viaduct, we will remove the girders close to those buildings with a crane. 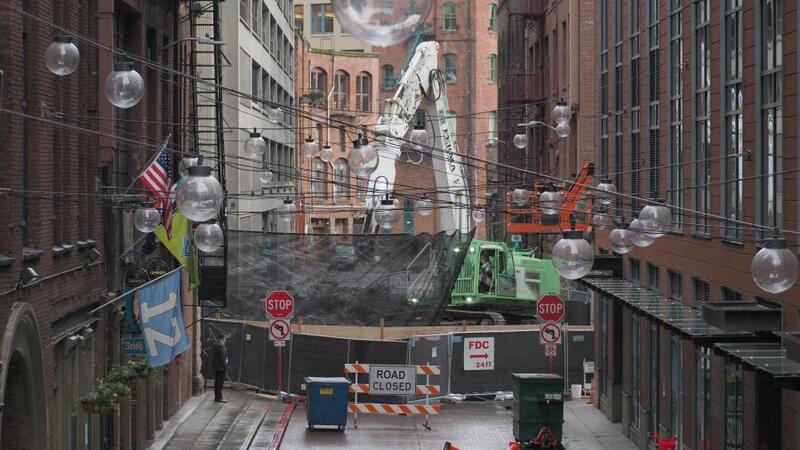 In other cases, we will deploy barriers and tent it to keep rock from impacting the building." 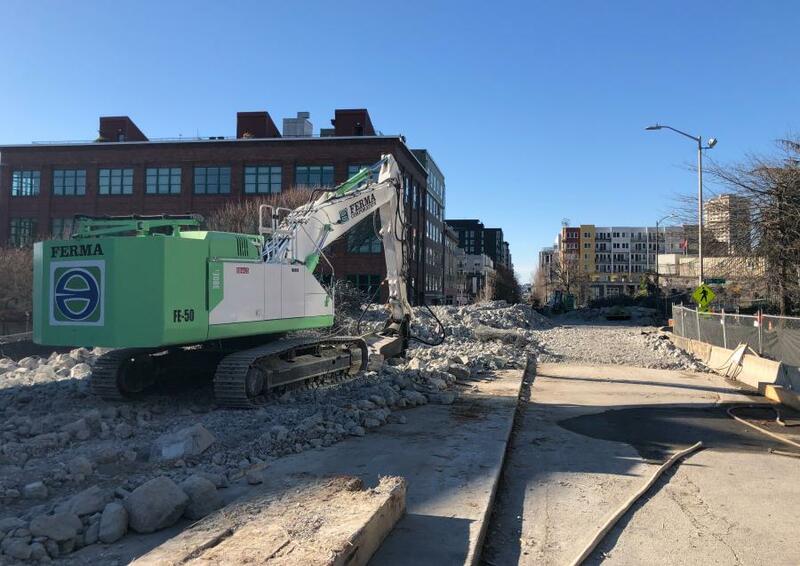 WSDOT will use sensors to ensure noise and vibration is kept within limits, and said controlling dust also will be a priority. "Demolition does make dust," Hemenway said. 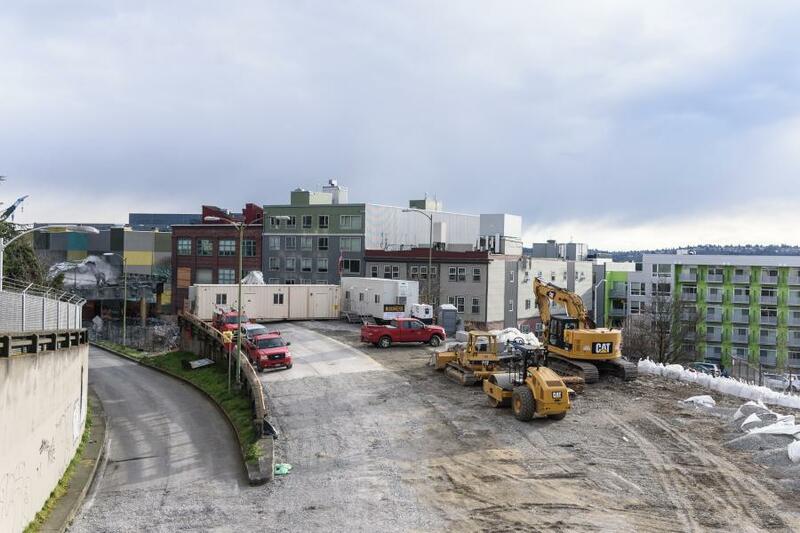 "We will be using a lot of water on the project, so we will be collecting that water, testing it and appropriately discharging it into the King County sewer. 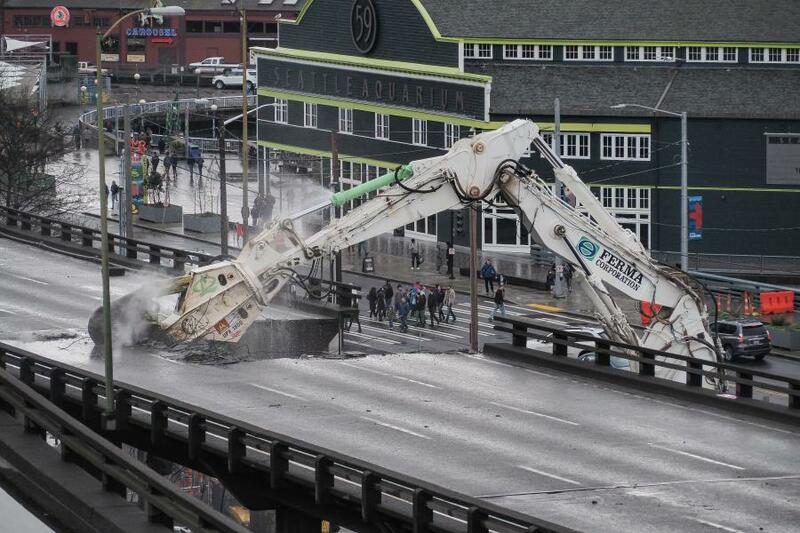 "Alaskan Way will be open all the time. Our goal is to have as little impact as possible. All of that is a big challenge and we are well prepared for it." When the Viaduct is gone, the city will build a new Alaskan Way, this one much wider with bike and bus lanes. "That's what is designed to make up for the loss of the Viaduct," said Newborn. "That final configuration won't be done until 2021." The deepest point of the tunnel is approximately 200 ft. The SR 99 tunnel is designed to withstand strong earthquakes (roughly a 9.0 magnitude along the Cascadia Subduction Zone). Every piece of equipment installed in the tunnel has undergone seismic analysis.